Recently I needed to revamp my old desktop computer running Windows 10 and to check some important and problematic DVD optical discs (remember those shiny round things? 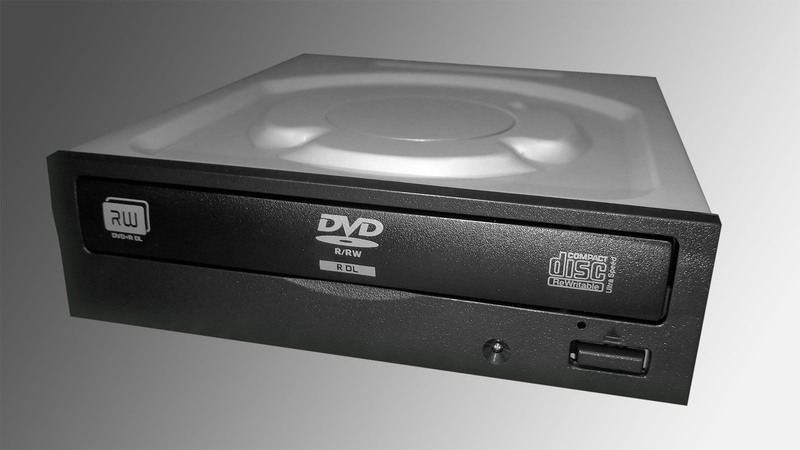 ), so I needed a couple of good-old 5.25″ DVD-RW drives back in business. 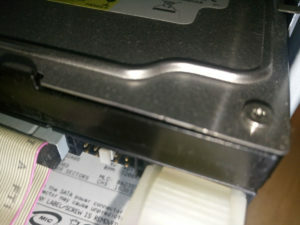 As Gigabyte EP43T-USB3 motherboard has only one PATA/IDE on-board connector, it was naturally used for one of my old hard drives serving as an extra/spare/backup space. Second IDE channel wasn’t used and when I tried to connect one of the older PATA/IDE DVD-RW drives, they haven’t been detected and seen in BIOS during boot sequence, and naturally, neither reported as present in Microsoft Windows OS. I’ve lost precious time trying to get to the bottom of this and fix it, without any actual success. 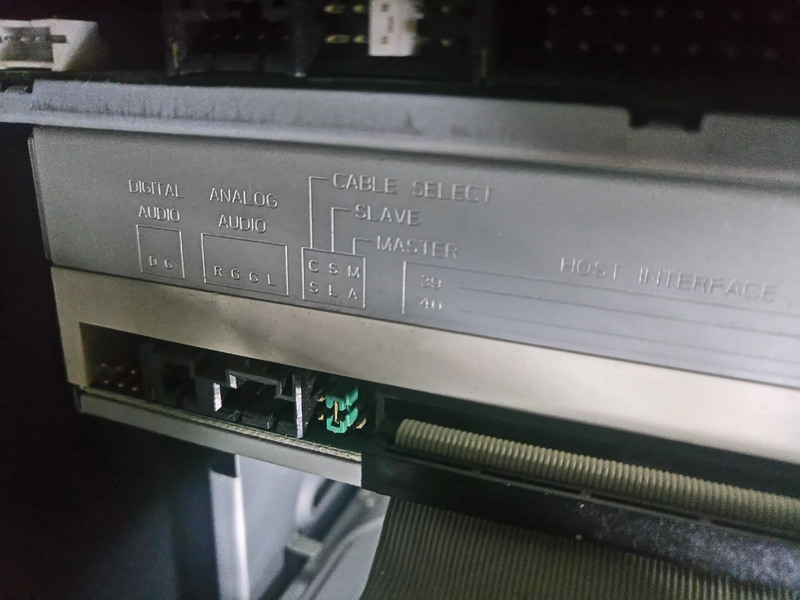 Interestingly enough, if only the hard drive OR optical drive were present on the cable, regardless of MASTER/SLAVE/CS modes, they were happily working just fine (read: they were being detected in BIOS). 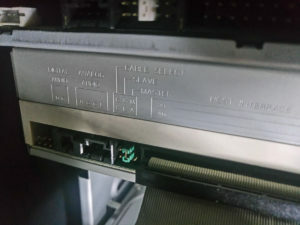 However, as soon as I connected hard drive as MASTER and optical drive as SLAVE, things went back to the drawing board, as only the hard drive was actually being seen. I double-checked to be 100% sure that my jumpers were in order, properly set, so no two masters or two slaves were present simultaneously, or both set to CS (Cable Select) mode. CS mode did not work well either, as during boot sequence BIOS reported some issues and stopped booting. Again, these issues depend on hardware (motherboard) and firmware, hard to predict exact behavior, really! So… back to the drawing board (again). A simple solution is to put DVD-RW optical drive as MASTER on IDE channel, and hard drive as SLAVE. It does sound counter-intuitive a bit, as we usually want hard disks to be our masters (ha-ha), but in some cases, either because of motherboard issues or DVD-RW drive peculiarities, it simply isn’t gonna work the way we want. 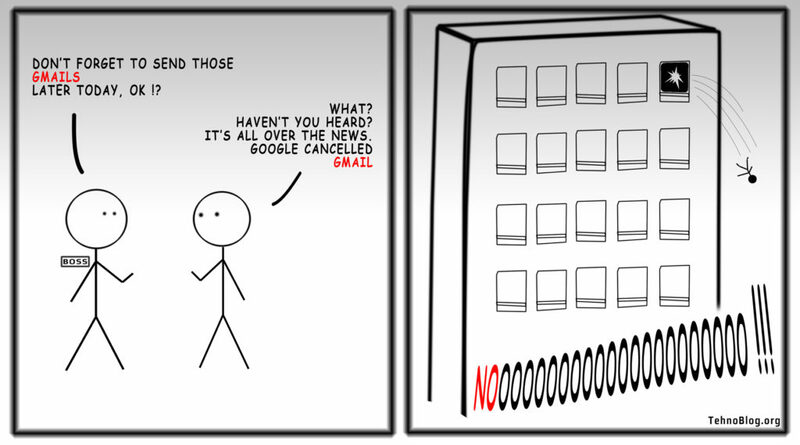 ⏭️ NEXT: Google Invisible reCaptcha – How To Boost Lighthouse Performance Score?